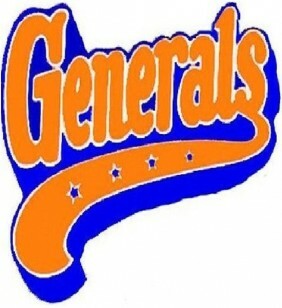 Fayetteville Generals – MiLB (Minor League Baseball). Single A. South Atlantic League. Detroit Tigers affiliate. Represented seller with transactional services. Franchise later purchased and relocated to new stadium in New Jersey.